Fair Hill, MD – October 20, 2013 -Allie Blyskal-Sacksen,23, of Landenberg, PA, and Sparrow’s Nio thrilled the crowd to win the 25th Dutta Corp. Fair Hill International and United States Equestrian Federation (USEF) CCI** Eventing Championships in Elkton, MD, on Sunday morning. 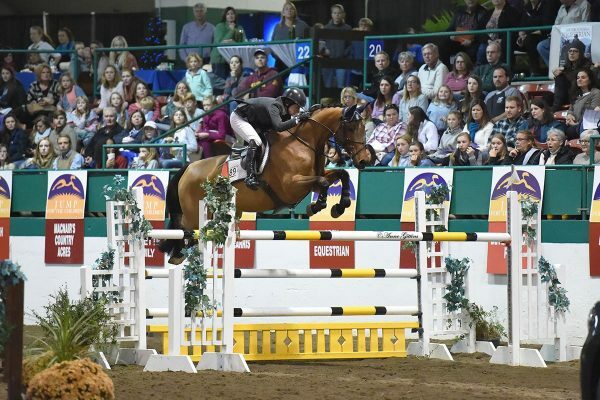 The popular pair turned in a faultless show jumping round in the final phase of the four-day competition to earn the championship title on their dressage score of 47.8 penalties. Blyskal-Sacksen is no stranger to Fair Hill. 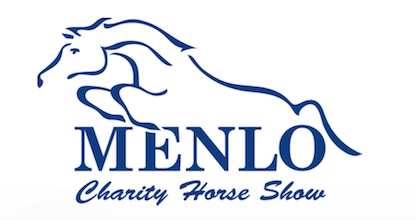 She has been a volunteer for fifteen years and even assisted this year with setting up the dressage arenas, so the victory meant a great deal to the young rider. 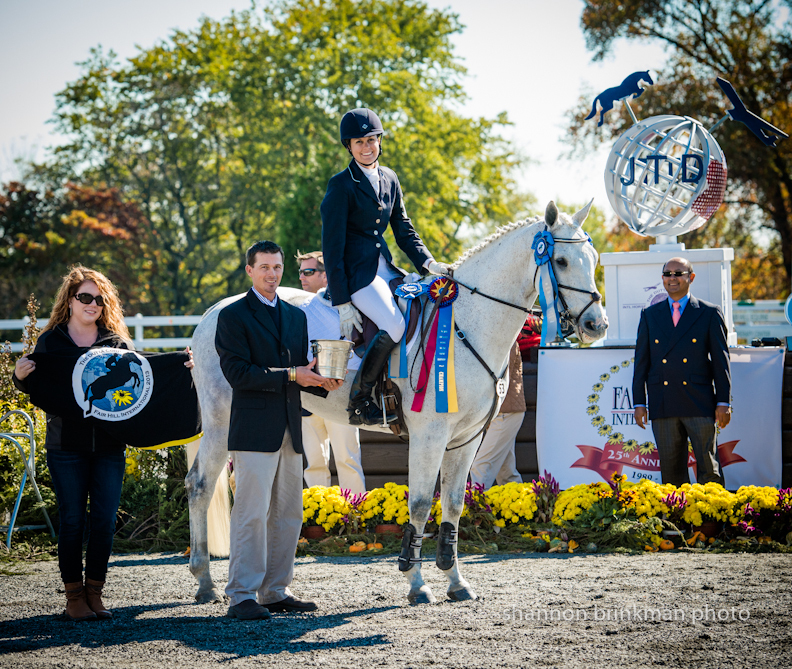 As champion, Blyskal-Sacksen won the USEF Combined Training Trophy, awarded to the highest placed American; and the Heartwood Perpetual Trophy, donated by Mr. and Mrs. Paul Gansky, as the Overall Winner. 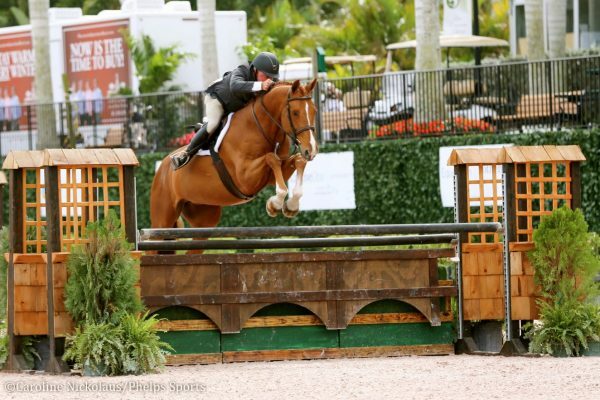 As owner of Sparrow’s Nio, she won the Seahorse Farm Perpetual Trophy in memory of Richard H. and Vita C. Thompson, given to the owner of the winning horse. Sparrow’s Nio was also presented with the Fitness award, as recognized by the veterinarians, given to the horse they deem in best condition. 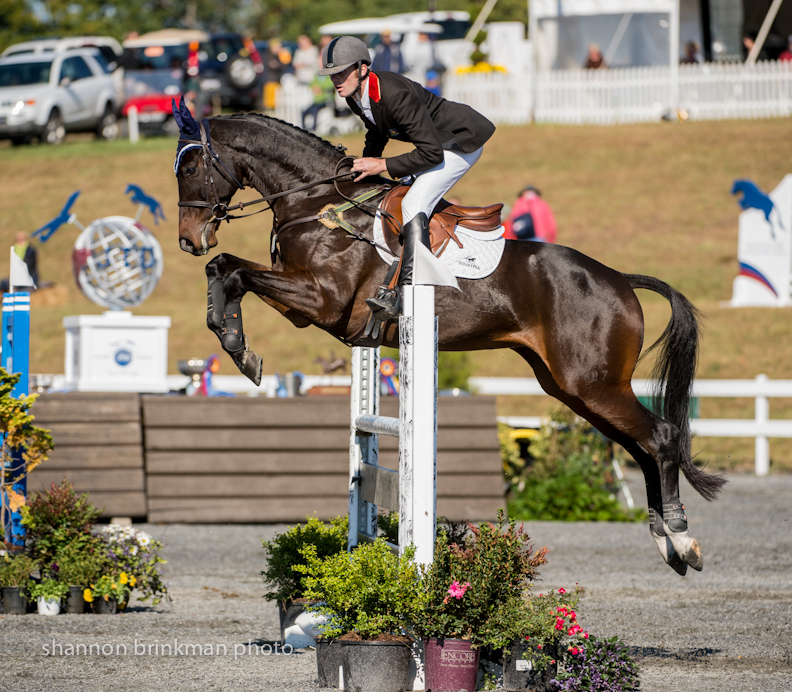 Riding in reverse order of merit Blyskal-Sacksen and her Thoroughbred-Connemara cross were second to last in the order leaving only overnight leader Sharon White of Summit Point, WV, and Mary Ann Ghadban’s Under Suspection to ride. Canadian competitor Colleen Loach on Freespirit, and Australia’s Ryan Wood with Fernhill Classic came into the final phase tied for third and already rode clean rounds to finish with 49.7 penalties. 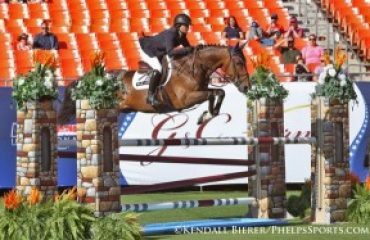 With a meager lead of 3.9 penalties, White and her Holsteiner mare could not afford any mistakes, but the combination knocked down a rail and incurred two time penalties for a total of 49.9 penalties for fourth place. 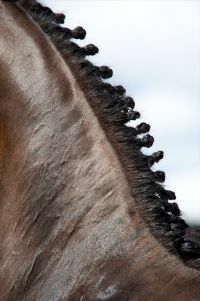 The tie-breaking rules placed Loach in third and Wood in second, which also earned him the CCI**Leading Foreign Rider title. As owners, the Fernhill Classic’s Syndicate won the Mid Atlantic Horse Rescue Trophy for the highest placed American Thoroughbred and the Jonathan R. Burton Trophy given to the USEF National Young Horse Champion. 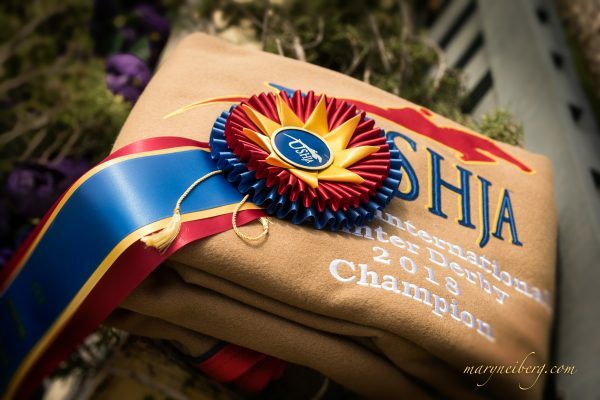 A host of other special awards were presented for the CCI**. The Best Presentation award, determined by the Ground Jury, went to Kurt Martin and Anna Bella who finished in sixth place. 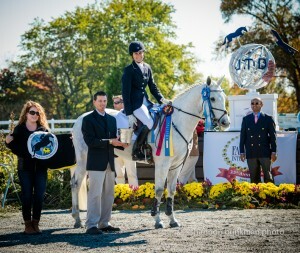 Boyd Martin won the Sportsmanship award, voted by riders and officials as the rider who the best exemplified sportsmanship at the CCI**. 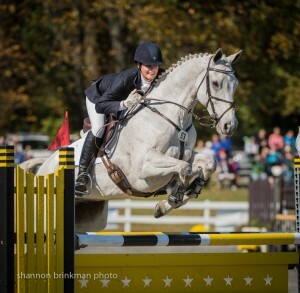 Jenny Caras and Fernhill Fortitude won the John H. Fritz Trophy presented to the USEF National Young Riders Champion for riders 16-21-years old. 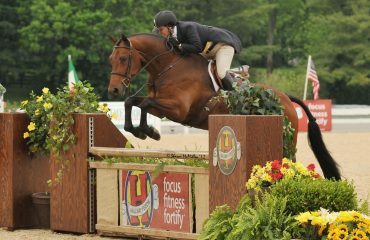 The Dutta Corp. Fair Hill International Festival in the Country benefits Union Hospital of Cecil County, in Elkton, MD. The hospital, whose mission is to enhance the health and well-being of the residents of Cecil County and its neighboring communities, has been caring for area families and neighbors for more than 100 years. 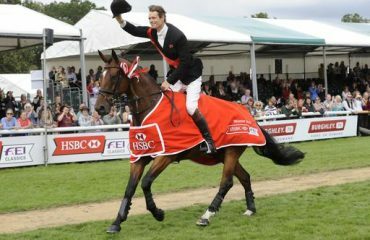 For more information, please visit www.fairhillinternational.com. Photos available for release, please contact Ann Haller, Classic Communications, ann.haller@yahoo.com.